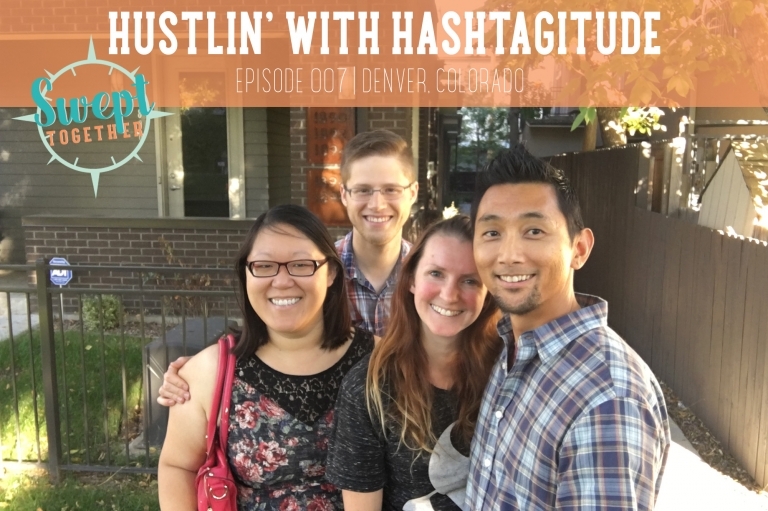 In today’s episode, we’re talking with Ryan + Helene of Hashtagitude about trivia night, the perils of grammar mistakes while online dating, + of course, working with your significant other. Are there ways you + your partner take advantage of your complimentary skillsets? Does anyone know what that confetti cone emoji is all about? How do you balance the interruptions of entrepreneurship with carving out personal time? Is entrepreneurship part of your family history in any way? How do you + your partner divide tasks within your business or your relationship? Do you work on pricing or proposals together or separately? Share the Love – step-by-step instructions on reviewing our podcast!